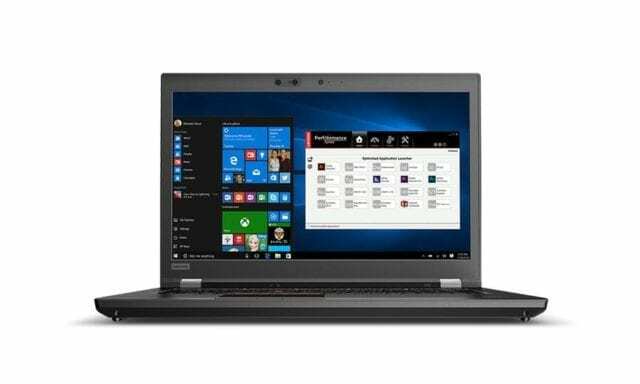 Lenovo unveils 2 new laptop flagships, the Lenovo Thinkpad P1 and P72, to its Thinkpad P line of PC. Basically, the two new additions are powerful workstations that bring high-end premium-ness —in the aspect of performance and design— on board. Lenovo is one of those company that’s moving up the ladder in terms of creativity and innovation. The brand has been quite busy lately with research and development as well as production. 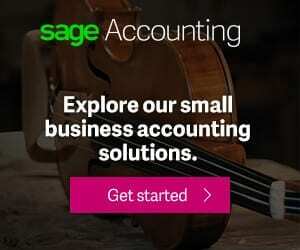 Over the last couple of months, we’ve witnessed the company release a top-of-the-line premium and powerful 2-in-1 PC, the first smart home assistant with display in partnership with Google, and now, the slimmest and lightest of its product, the Thinkpad P1. 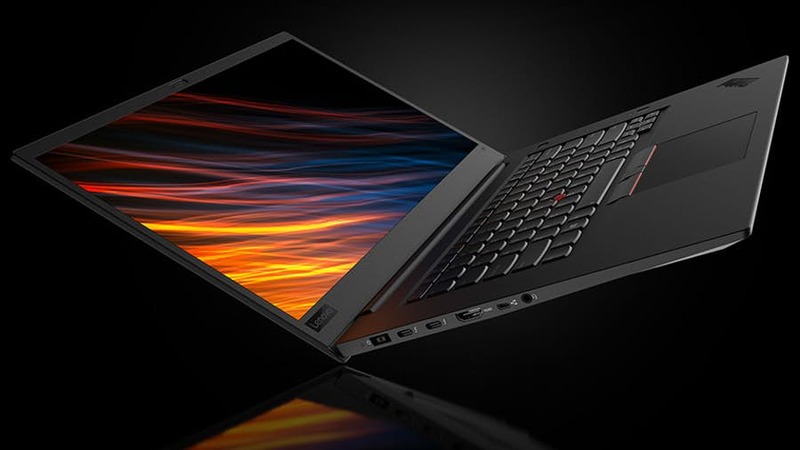 “When we set out to create the ThinkPad P1, we knew our challenge was to build a mobile workstation that would carry the legacy of professional power and reliability of our ThinkPad portfolio, but also meet our customer’s need for a thin, light and sleek design,” said Rob Herman, General Manager of Workstations, Lenovo. 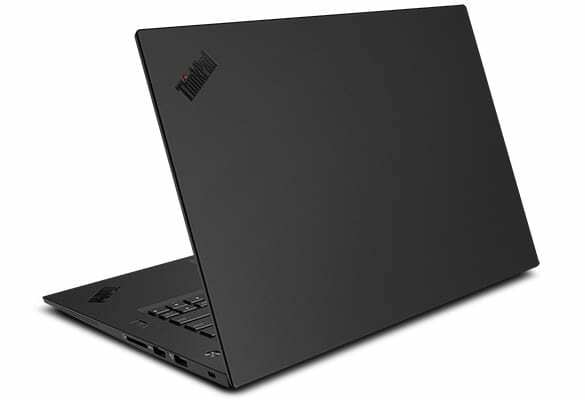 The Thinkpad P1 comes in a matte-black design. The body frame of the workstation is made out of black carbon fiber which helps contribute largely to the lightweight nature of the Thinkpad — 17.8 mm (0.7 inch) thick and weighs 1.7 kg (3.76 pounds). To add: the carbon fiber chassis helps bump up the toughness of the laptop as, according to Lenovo, it can withstand cold, heat, humidity, dust, shock, fungus, and other regular tough environmental conditions. To create a thin masterpiece out of the ThinkPad P1, Lenovo had to cut down on power supply by 35 percent. So do not expect much from this new workstation in terms of power. 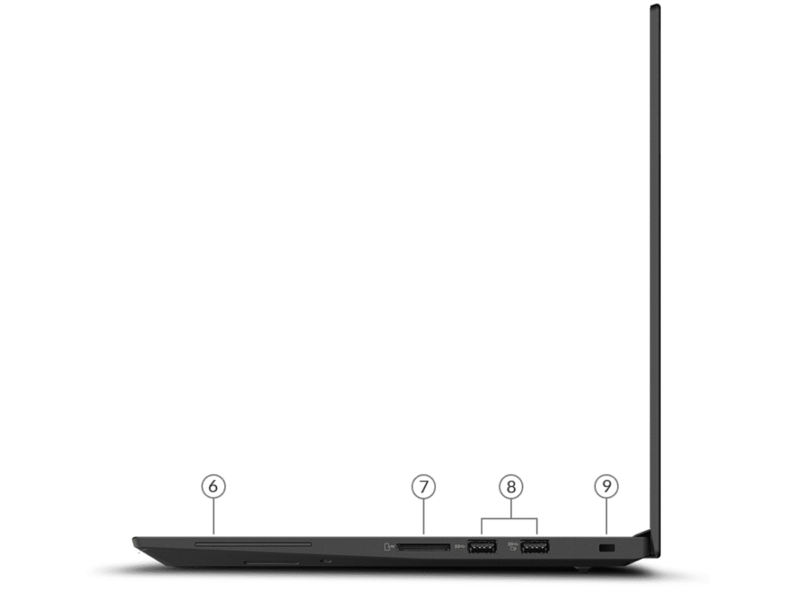 The Thinkpad P1 has a backlit keyboard with a seamless design and a fingerprint scanner at the front. Another feature creatives or professionals might love is how Lenovo laced the Thinkpad P1 with all the ports you might possibly need; eliminates the need to purchase additional adapters or docking station. On the left-hand side [from left to right], the power/charging port (1), dual Intel® Thunderbolt™ 3 USB-C ports (2), a HDMI 2.0 (3), mini gigabit ethernet (4), and 3.5mm headphone jack (6) are neatly planted. On the other (right-hand) side, a smart card slot (optional), SD card reader (7), dual USB 3.1 ports(8), and a Kensington lock slot (9) are housed. Per display, there are two available options to choose from. 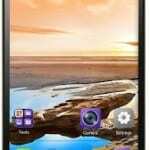 Although the two variants both come in the same size (15.6-inch), they differ in resolution. The first model has Full HD (1920 x 1080 pixels) resolution, 300nits brightness, and 72% color gamut. 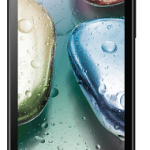 With a 4K UHD (3840 x 2160 pixels) resolution, anti-reflective / anti-smudge properties, 400 nits brightness, and 10-bit color depth, the second variant is the better and pricier model of the duo. 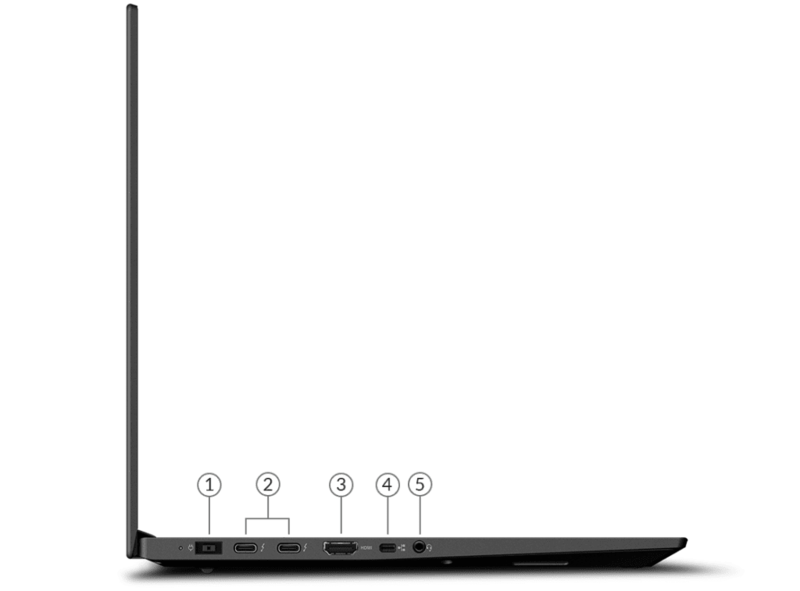 Regarding under-the-hood configuration (OS, processor, and memory), the Lenovo Thinkpad P1 is available in four different models. See their properties and respective prices below. If you are in the market for a laptop workstation with stunning display and top-of-the-line internals for intensive creative purposes, the Lenovo ThinkPad P1 is a perfect catch. On the flip side, if what you desire is a cozy, sleek and slim laptop for executive or formal office work, the ThinkPad P1 likewise qualifies. All models of the Lenovo ThinkPad P1 are available on pre-order but global sale and shipping will commence at the end of August 2018. What are your thoughts regarding this new Lenovo workstation? Do you see yourself picking one when it goes on sale?